I will fondly remember the summer of 2014 as a season of purging. Just off three moves in three years and finally settled into a more permanent home, I’m finally ready to sell, donate, and gift many of the possessions I’ve carefully stored. I was so determined to simplify that I literally went through every item that came through the door. Each one was evaluated with a few mental questions to decide whether or not it would stay. Come on over and visit to read the rest! VOC free paint isn’t cheap but it is worth it as the chemicals in paint can off gas in your house for over 3 years! That’s over 1000 days of breathing in chemicals like formaldehyde, benzene, and perchloroethylene – not so good for the body and particularly not good for our little children’s bodies. In the past couple years, several children’s furniture and decor companies have partnered with paint companies to design VOC free paint lines specifically for children’s areas. The next time you need to paint, check out these safe, non-toxic options. 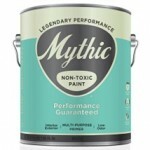 The Land of Nod and Mythic Paint – Mythic Paint is a VOC free, solvent free and carcinogen free latex paint. 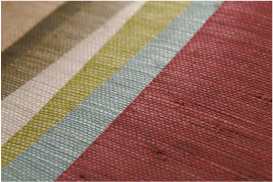 In 55 colors with names like ‘Grass Stain’ and ‘Tutu’, your child can have fun picking out their next room color! 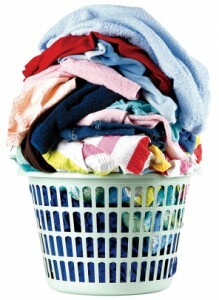 You can purchase online or at some Land of Nod locations. 4oz samples are available for $6.99 and 1 gallon cans are $44.99. Pottery Barn Kids and Benjamin Moore Paint – Benjamin Moore’s line of VOC free paint is called ‘Natura’. 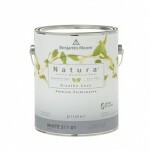 Natura is a waterborne acrylic paint that is VOC free both in the base paint and the colorant. 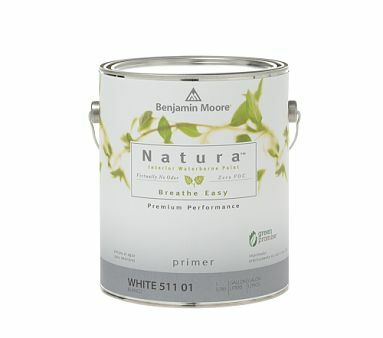 Natura is very low odor – I used it to paint my son’s nursery and with the window open for a day or two, the smell was gone (unlike other “low odor” paints I’ve used). Pottern Barn Kids comes out with a new paint palette 2 times a year and you can pick up the current paint deck in their stores. Their current spring/summer line has 15 cheery colors. 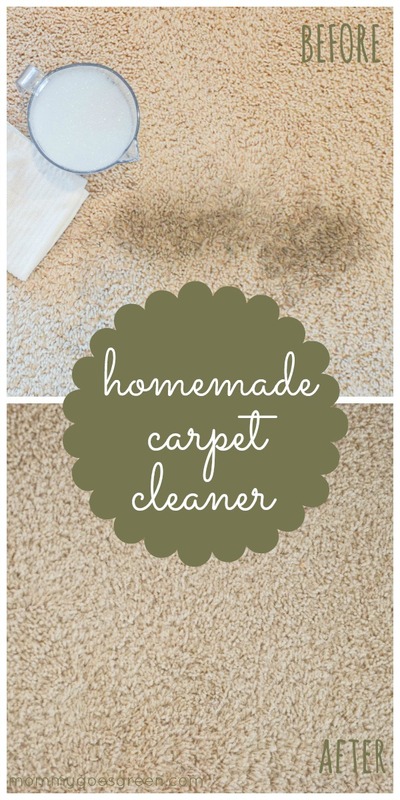 You can purchase online or at Benjamin Moore stores. 8oz samples are $7.99 and 1 gallon cans are $49.99. 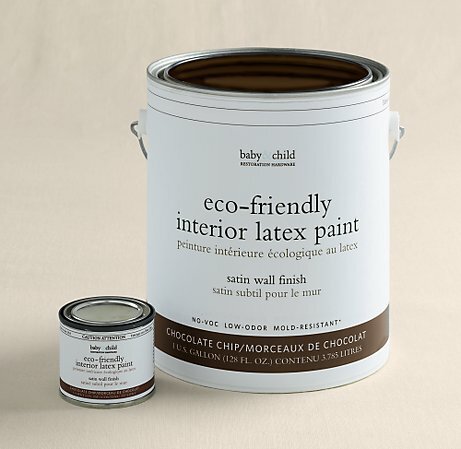 Restoration Hardware Baby & Child – The RH Baby & Child line of latex paint is VOC free and low odor. Available in 6 signature colors, they perfectly match any of the bedding and decor items from Restoration Hardware. Available in satin sheen and sold online only. 4oz samples are $4.25 and 1 gallon cans are $29.00.